GbWhatsapp lovers, it's time to update your GBWhatsapp to the latest version to enjoy the new amazing features added to the app. 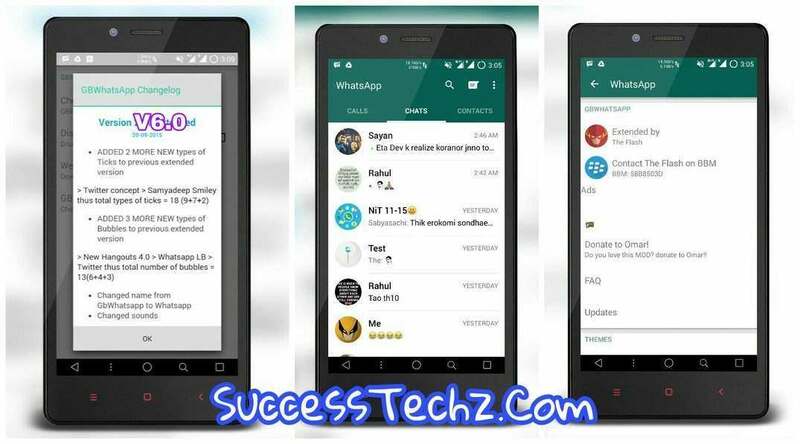 The New Gbwhatsapp V6.0 Apk version shows the name of contacts in the middle of the screen and of course, it also lets you recover deleted messages and lots more. Gbwhatsapp V6.0 latest version is now available to download. So if you are using an Old version of Gbwhatsapp kindly scroll down below to download and enjoy the New features added to the V6.0. 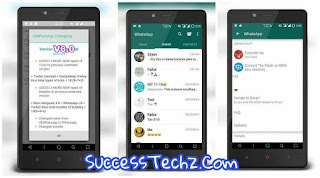 What's New in 6.00 + GBWhatsApp & WhatsApp?